Apparently still feeling kind of strung out after The Wolf Of Wall Street, Martin Scorsese has decided to retire to the chillout tent and executive produce a documentary about the Grateful Dead. The as-yet-untitled film will be directed by Amir Bar-Lev, who could also stand to groove on some mellow vibes after tackling some heavy subject matter in his last project, the Penn State documentary Happy Valley. 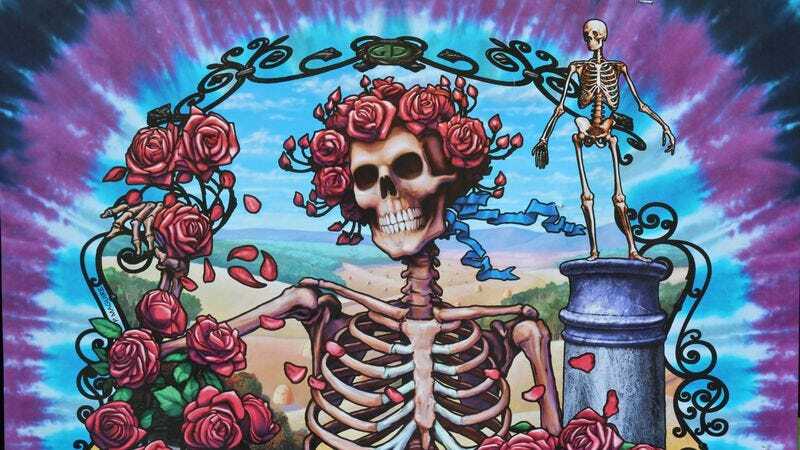 The film will cover the history of the Dead from its LSD-fueled‘60s San Francisco origins to its nitrous-and-experimental-chemicals-fueled current incarnation via archival footage and new interviews with surviving members. About the project, Scorsese says, “The Grateful Dead were more than just a band. They were their own planet, populated by millions of devoted fans. I’m very happy that this picture is being made and proud to be involved.” The documentary will be released in conjunction with the band’s 50th anniversary next year. It is expected to take at least 90 minutes to get going, and be followed by a caravan of hippies selling baklava in the parking lot everywhere it goes.